Three years ago at Jerusalem Pride, Shira Banki was brutally murdered by a man claiming to act in the name of Torah. While we all can agree that hatred, violence and murder are, in fact,nothing short of a Chilul HaShem, a desecration of God’s Name, we must similarly recognize that the recent rabbinic letter, as well as recent legislation, reflect a dehumanizing mindset that could, G-d forbid, lead to more tragedies like Shira’s murder in the future. 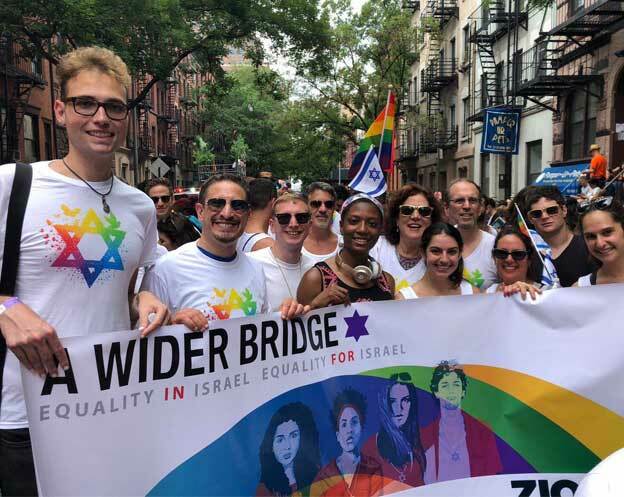 Our call affirms the equal rights of Orthodox Jewry in Israel, and we assert that notions of equal rights and protections for all Israeli citizens are values that reflect the highest and best values of the Orthodox community. We ask that our Orthodox colleagues do the same for us. Indeed, we affirm that we must choose life–the life of all people equally in Israel — as our highest shared value. We must ensure that Jewish people, together with all the inhabitants of Israel, enjoy equal access to a life of dignity, of family, of safety, and of blessing. As Parashat Ekev says, “Lema’an yirbu yemeichem, v’y’mei v’neichem al ha’adamah…”, “…in order that you and your children endure on the Land that the Lord swore to your ancestors to assign them, as long as there is a heaven over the earth.” May we live up to our charge to fashion a life of dignity and sacredness and make this blessing true for all generations to come. 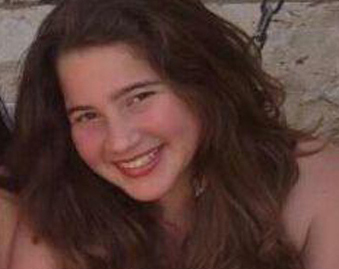 What Will We Teach Our Children About Shira’s Murder?